Those who commit crimes during ethnic violence must be punished irrespective of their ethnicity, but there is a danger of their children along with the children of their victims carrying the problem to the future. Apart from finding a solution to the current problem we have to address that future problem as well. This observation is a part of an hour long sermon by Ven. Keenapelesse Upali Gnanissara Thera, the chief incumbent of the Ambala, Peraketiya Sri Isipathanaramaya in the Kandy District delivered to a group of trainee journalists recently. Ambala was in the news some five months ago as the death of one of its residents, M.G. 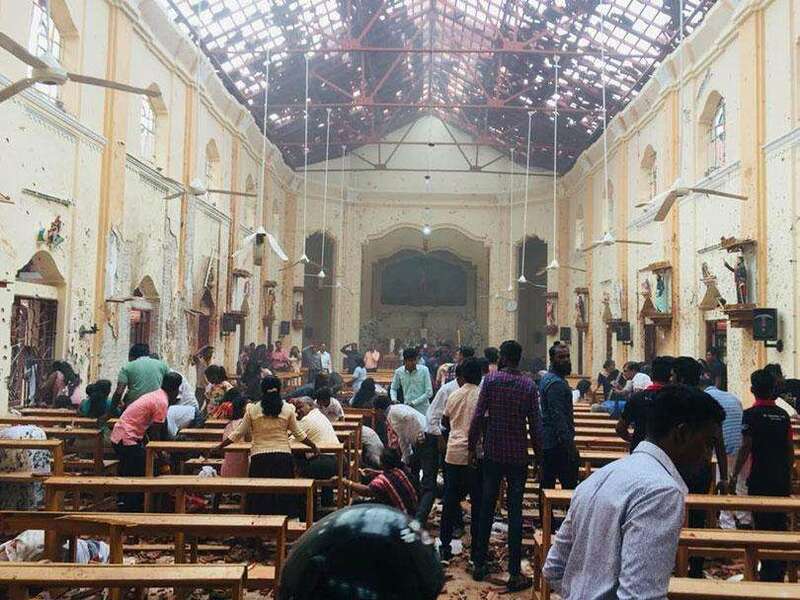 Kumarasinghe had triggered the anti-Muslim riots in many places in the Kandy District, causing destruction to properties worth millions of rupees and threatening lives. Following a road rage between Kumarasinge, who was a lorry driver and four drunken Muslims, who had been travelling in a three wheeler, Kumarasinghe was assaulted at Teldeniya on February 22 and was admitted to Teldeniya hospital before being transferred to the Kandy General Hospital, where he died. The four Muslims had been arrested by the Police. It was when he explained this incident that the Ven. Thera expressed his concern over the children of those four men and those of Kumarasinghe carrying the hatred to another generation. The trainee journalists met the Ven. Gnanissara Thera during a field visit to Ambala as a part of their training. There was a special reason for them to choose Ambala for their field visit and to meet Ven. Gnanissara Thera. Ambala, the village of Kumarasinghe was in the news again after those riots as well, since its people had maintained peace there, while some groups had created mayhem in other areas torching houses, shops and vehicles in Kumarasinghe’s name. The person behind this peace initiative in Ambala and its surrounding areas was none other than the mentor of the Ambala residents, Ven. Gnanissara Thera, who had toiled day and night for two weeks since Kumarasinghe was assaulted to see that no untoward incidents would take place in his village and nothing would disturb the ethnic harmony that the people of the village had preserved for generations. His concern about the children carrying the hatred and the present problem to the future is something unique as any peace activist would be concerned only about how to tackle the present situation. Such an activist would suggest penalizing any wrongdoer irrespective of their ethnicity or race but would not think about the children, especially those of the wrongdoers. But the Thera thinks out of the box, beyond penalizing. “Those who assaulted Kumarasinghe and burnt Muslims’ houses and other properties must definitely be punished. However, when they are sent to the jail their families would be devastated, the future of their children would be ruined. “Already the future of Kumarasinghe’s children is ruined. This would create a situation where those children would take the problem to the future. It is our duty to find a solution to that problem as well. There are about seven to eight thousand Sinhalese people living in Ambala and surrounding areas, while the village has been the house to only 36 Muslim families. 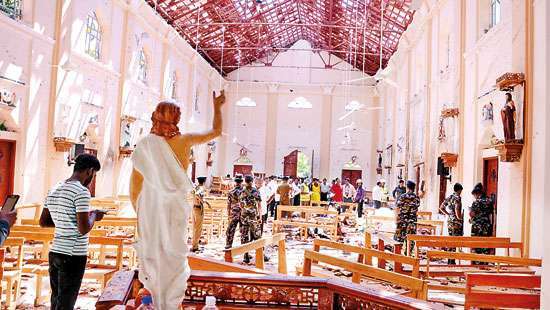 Therefore when a Sinhalese man dies because of Muslims, for whatever reason or for no reason, it would be very difficult to assure the safety of Muslims living in the deceased’s village. 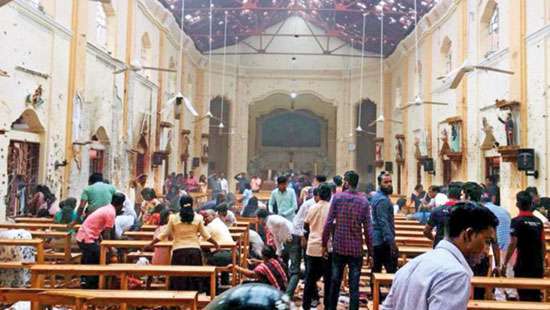 Nevertheless, no Muslim in Ambala had been subject to physical or verbal attacks after Kumarasinghe was assaulted, nor had a single Muslim left the village during or after the riots, seeking safety and security. Further, the small mosque in the village was intact while so many mosques situated some ten to fifteen kilometers away were attacked. The only difference was that the Ambala, mosque authorities had stopped reciting Azan (Call for the prayer) using loudspeakers, for about three days after Kumarasinghe died at the Kandy General Hospital. These facts were confirmed by the mosque authorities as well. Responding to a question as to how he managed to prevent communal clashes in Ambala Ven. Gnanissara Thera said as he sensed that it would be difficult to save Kumarasinghe’s life when he was admitted to the Kandy General Hospital, measures were taken to create a forbearing environment and understanding among the villagers, which he said had been successful when the unfortunate news about his death reached the village. He went on to explain how he and the elders along with a group of youth in the village prevented untoward incidents in the area. “Kumarasinghe’s extended family is quite large and we felt the danger in case of doctors failing to save Kumarasinghe’s life. Therefore we approached his relatives from the day he was assaulted to instill in them forbearance and restraint. “With the respect and recognition to the religious leadership among the villagers we were able to persuade them to understand the situation without agitation when the bad news came. “We sent Kumarasinghe’s parents to the Police Station where they were briefed by the OIC on the consequences including the sympathy possibly turning into vilification. We also invited the DIG to the village where the heads of households were educated on the need for restraint and the DIG explained the new laws governing the communal clashes, which are severe in respect of law breakers. 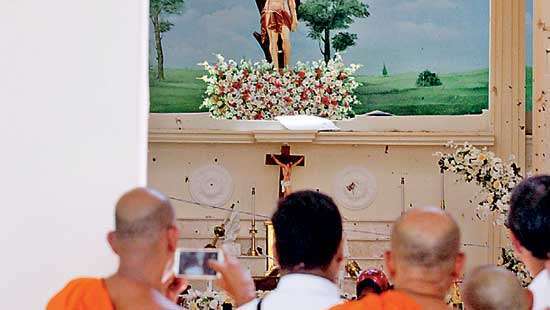 “Bodhi Poojas had been organized here during the all nine days the assault victim was in the hospital and the monks who led the poojas focused on the peace that had been preserved by the village elders for generations during their sermons. We made the possible unruly persons engage in various duties in order to minimize the spread of hatred. There is a group of very progressive youth in the village who too went house to house taking the message of peace. 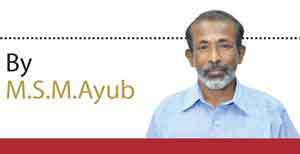 “Thus, when what should not happen had happened to Kumarasinghe, who was a very helpful man to all irrespective of ethnicity, the village was prepared to bear it up. “However, we cannot be proud to say that nothing happened. Two small incidents took place but the progressive youth and the elders in the village were able to nip them in the bud. I was near the village mosque almost the whole night of the day Kumarasinghe breathed his last. I returned to the temple after the last suspected person withdrew from the vicinity at about 2.45 a.m. on the next day. Ven. Gnanissara Thera insisted on the need to identify the problem when an incident takes place, without unnecessarily finding out the race or religion of those involved. He regretted people doing their day-today activities ethnically divided. “They come together only during clashes,” he observed. The Thera criticized the notion of ethnicity based schools and political parties. “There should be an environment where people of all ethnicities go to the same school and politicking in the same party” he opines. An important point Ven. Gnanissara Thera stressed several times was the need for the Buddhist monks, Christian clergy Hindu Kurukkals and the Muslim Mowlawis of each area to have close relationship among them. “They must have their telephone numbers with each other. And they must show their close relationship to their respective followers. We, in this village have such an understanding which helped us to maintain peace,” Gnanissara Thera stated. He argued that the hotels and eateries were very important in building reconciliation among communities. There should be hotels and eateries where people of all communities could eat and drink together amicably. That should be a place of trust and not a place of suspicion, he contended. Commenting on the fear of so-called contraceptive pills, the Ven. Thera said that there were people without children and when a rumour starts to circulate they might hurriedly clinch those stories, leading to mutual suspicion. “That is why the eateries must be places of trust,” he asserted. O.K. Still all this should be taught by the parents at home and then as a teaching programme, at the School.